Greetings from Vancouver! Today aboard the Disney Wonder, we’re kicking off our summer season of cruises to Alaska, already dreaming of the majestic fjords, snow-capped mountains and glaciers we’ll encounter as we navigate the Inside Passage of America’s Last Frontier. Put your feet up – What’s the first thing you should do to relieve stress? Relax! 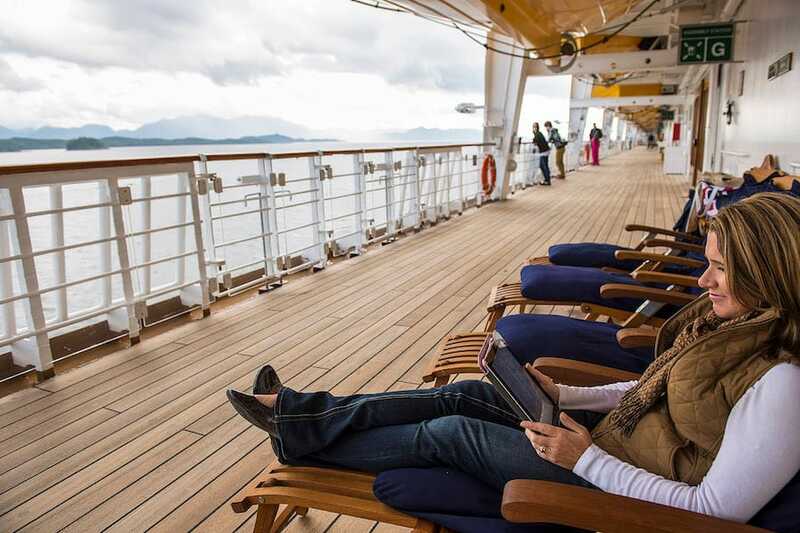 And our cruises to Alaska are the perfect, serene setting for rest and rejuvenation. Soak up the scenery from the heated pools and hot tubs, lounge on deck to spot wildlife, get pampered at Senses Spa and Salon, and let us serve you each night with a delicious meal. Take advantage of the ease and convenience of cruising – just unpack and we’ll take care of the rest! Get in on the action – With a little bit of rest comes energy and the desire for adventure. In Alaska, you’ve come to the right place! From glacier trekking or flightseeing to whale watching and dog sledding, our ports of call are brimming with the excitement you’re craving. 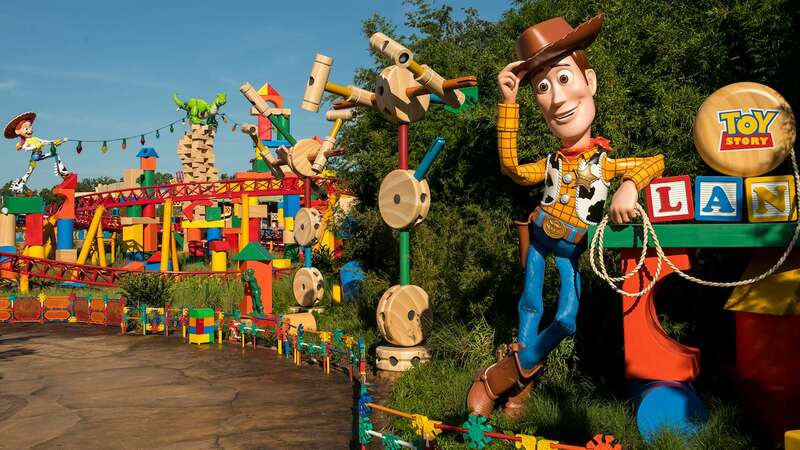 Even just exploring the historic towns – filled with gold-mining relics and eclectic shopping – your experience in the frontier is sure to be inspiring. 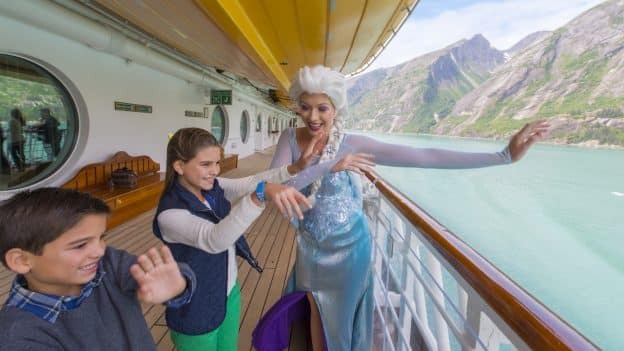 Live the Frozen fairytale – Classic and modern Disney stories come to life all throughout the cruise, and on the Disney Wonder, “Frozen” fun abounds. 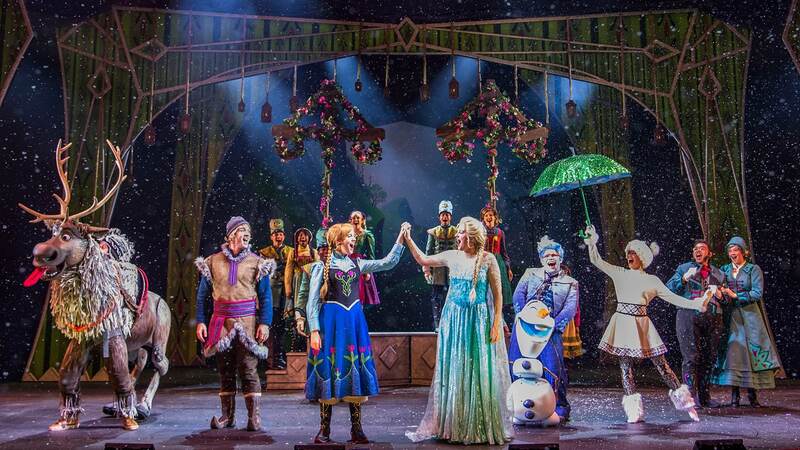 You can actually belt out “Let It Go” with Elsa while watching “Frozen, A Musical Spectacular,” your kids can encounter Anna, Elsa and Olaf in the youth club, and your entire family can enjoy a day in Arendelle when the ship is transformed into a winter wonderland. The day of frozen fun culminates with the extravagant “Freezing the Night Away with Anna, Elsa and Friends” deck celebration. 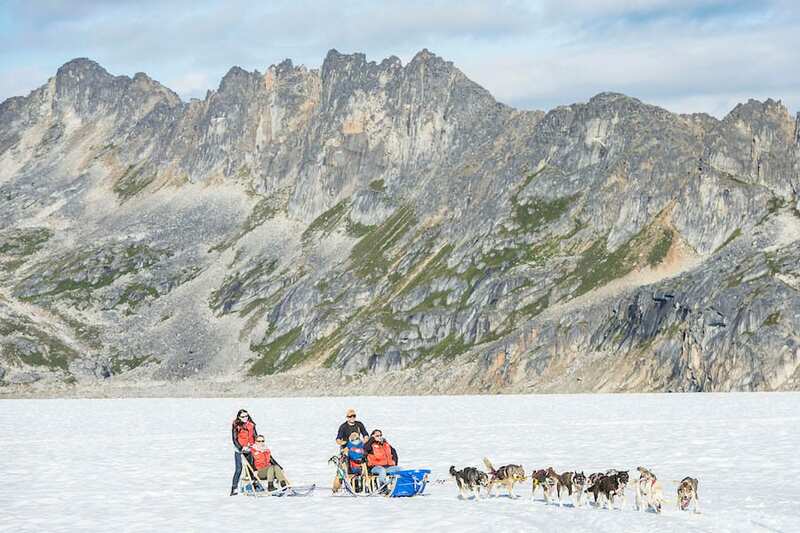 Our time in Alaska includes five-, seven- and nine-night cruises, with stops in Juneau, Skagway, Ketchikan, Icy Strait Point and Tracy Arm Fjord, giving your family plenty of opportunities for relaxation, adventure and Disney magic. I hope you can join us this summer or next to experience the grandeur of Alaska firsthand! Have been to Alaska twice and am planning a third. Love the Wonder, best ship in the fleet. Alaska is breathtaking. 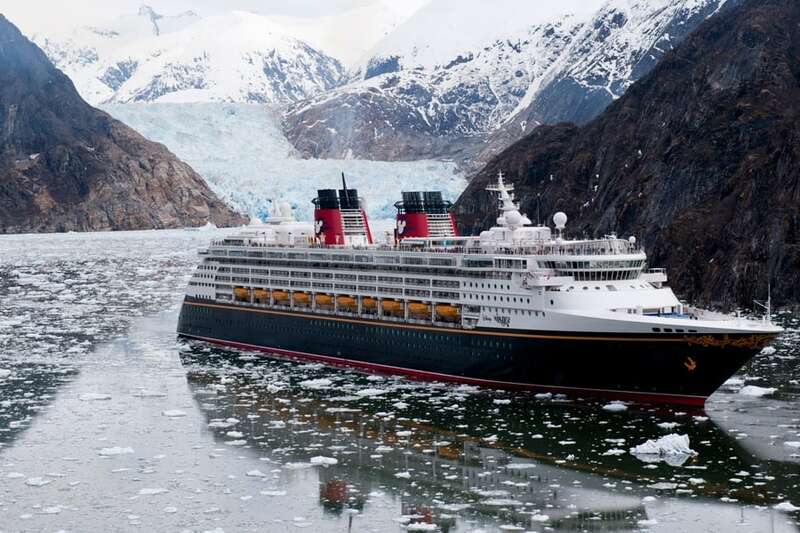 Anyone who is considering an Alaskan cruise right now should just do it! I’ve been on a Members’ Cruise to Alaska and I’ll never forget it!